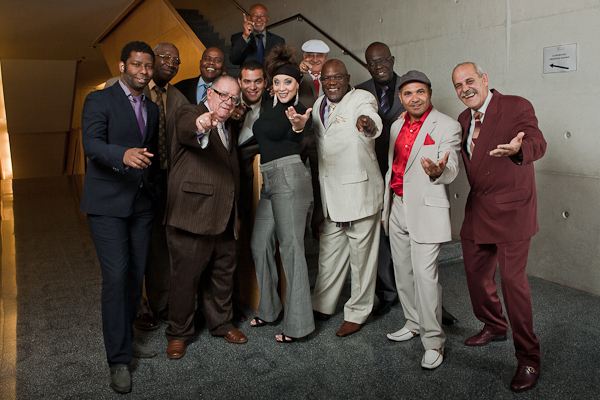 The Orquesta Buena Vista Social Club ® returns to Latin America with two special concerts in Colombia next month. First stop will be Bogotá at the Aguapanelas International on April 4th and the next day in Medellín at the Teatro Metropolitano. In May the group will be joined by Omara Portuondo for two special dates: May 19th in Curitiba, Brazil, at the Festival Lupaluna and on the 21st in Buenos Aires, Argentina, at the Teatro Vorterix. More information to come!